When Juan says that he can get it done, I never have any doubt. Juan is a devoted family man, active in his church and with various charities. He is a great professional to work with, but is also a great person. I highly recommend Juan Martinez, not only to my buyers, but also to every Realtor that I work with. Juan is very personable and gets the loan completed before the close date on the contract . Juan and his team are amazing! They helped my husband and I get out very first home! It was an easy and painless process. I highly recommend Juan to be your go-to man for a home loan! 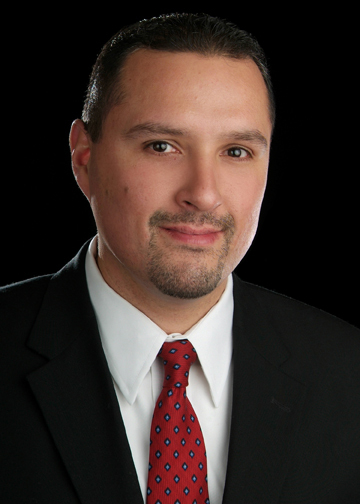 Juan Martinez, has been in the Mortgage Industry for over 15 years & has had the pleasure of helping Hundreds of Families with the financing of their homes. He enjoys working with his clients & being able to meet their specific financing needs. He often finds solutions for his clients, after they were denied or given the run-around by other lending institutions. Juan pride himself in taking the stress out of the mortgage process & assisting his clients with the dream of home ownership. As a wholesale banker, he is able to shop rates & programs with several leadings banks, including Wells Fargo, Chase, Cit & many others. Pilgrim Mortgage underwrites, funds & close your loan “in-house”, making for a smooth process, from start to finish. Juan has several loan programs at his disposal, including; FHA, VA, Texas Vet, Conventional, Land & Lot Loans, Construction, Refinances, 2nd Liens and many more. He can assist you with the purchase or refinance your next property, anywhere in the state of Texas. By working with Juan & his team, you can rest assure that they will cover every detail of the financing process & help make it a pleasurable experience. His goal, is that you’ll be so happy working with him & his team, that you’ll have no doubts about referring him to your friends & family.